July 1: 5 POWER Lessons From 5 Leaders Who Made History On This DAY! Deciding to achieve is very important compared to the ways we take. Ways to prove ourselves are many in number! Here in this write-up, we have 5 ways which the 5 different inspirers followed to achieve and prove themselves. Read on! There may be millions of achievers among the zillions of people in the universe. Have you ever thought about how did those million stand out in the society and achieve what they did? Have you ever asked yourself about why only those millions could succeed while the rest couldn’t? Even after starting, trying and learning, if we can’t make it then it’s because of ‘easily give up’ attitude of ours. This is the difference between us and the winners. Achievers never give up easily. They fight for what they want. Considering success to be the purest form of melody, they concentrate in listening to this melody and not to the noise around. You too can certainly listen to this melody unless and until you decide to chase away the noise of diversions, distractions, challenges and anything that is on the verge of stopping you. Believe in your potential and act to win. 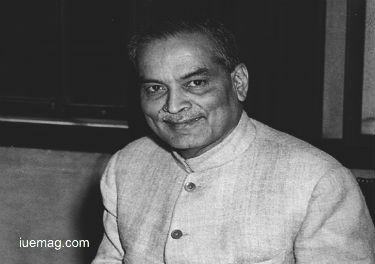 Bidhan Chandra Roy used the weapon of focus to keep all the jitter away. The second Chief Minister of West Bengal in India remained in his post for 14 years as an Indian National Congress candidate and ruled over evils to encourage goodness. The highly respected physician and a renowned freedom fighter were eager to listen to the melody of success and strived for the same. The great architect of West Bengal founded five eminent cities, Durgapur, Kalyani, Bidhannagar, Ashokenagar, and Habra. Past is something which can never be brought back. Travelling backwards in the time machine to reach your past and live it again is indeed impossible. But, always remember that you can certainly move ahead to recreate your past in the way how you want to, in order to make your future. Future is a mystery as long as you don’t dream, plan and aim. Rewind back to your past situations and incidents; study them and see what made you lose and give up. Analyze your strengths, skills and factors which can help you grow. Learn from every moment that passed just to make sure that mistakes don’t repeat in your future. Carry these lessons with you forever and apply them in your future moves. These learnings help you recreate the lost moments and situations for you to win. 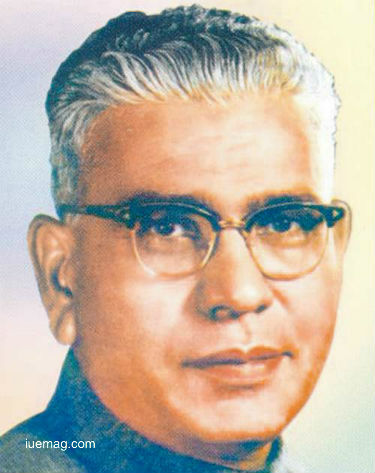 Vasantrao Naik learnt almost everything from his past experiences and previous attempts. He was an Indian politician who served as Chief Minister of Maharashtra and remains as the longest- serving Chief Minister of Maharashtra. His journey was not an easy one. He failed and fell but forgot the bitter experiences. The hurts healed but he remembered what he learnt while getting up to do more. He is considered the father of the Green Revolution in Maharashtra. The industrialization of Maharashtra is largely the legacy of his progressive industrial policies. When you look at a star in the sky, what do you feel? You feel like you’ve been treated visually. But, do we even think of glowing like that star someday? Not all do! Same is with time as well. We look upon this divine entity on which stands the entire universe. Time alerts us, directs us and teaches us a lesson- ‘keep going. None can stop what has to happen.’ Time never waits for you or for anyone or anything in the world. We respect this entity, adore it and praise it. But many forget to follow it systematically. Remember that if you want to become a star then you got to travel up the ladder of success, reach its peak and find a place in it forever. Once the right time to rock you life passes, it is really difficult to achieve. Systematically following and consciously coping with time helps in all the ways. 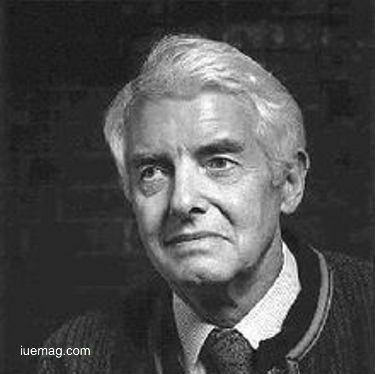 Rather than waiting for the right time, David Brower used the existing time to make it right. The prominent environmentalist didn’t just respect time but also speeded his actions to meet it. He founded many environmental organizations and of many environmental organizations. The prominent mountaineer began his career as a world-class mountaineer. His speed decision making abilities and actions made him turn into an achiever. The sunflower behaves such that the sun has casted a magical spell on the flower as it always turns towards the sun and faces it. All day long, the sunflower never misses out on looking at the sun and treats this to be its responsibility. The flower lives and leads its life without even learning the meaning of diversion and deviation. That is exactly how we are supposed to live our lives. We got stick to our dreams, let our thoughts get glued to achievements and show the world that a strongly made mind to gain success ends up succeeding at all cost. When you magnetize your mind by feeding into it, success and the path to reach it, nothing can stop you from achieving. Your mind can never change its path as it is magnetized. Create a path that takes you to success and get glued to it. Take this as a responsibility and you can succeed undoubtedly. 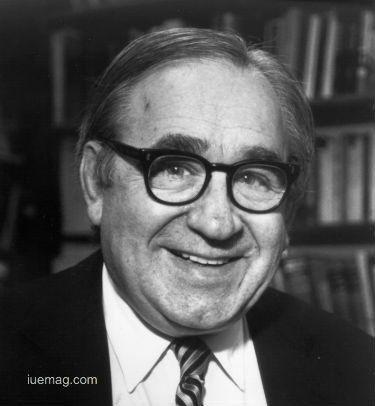 Robert Fogel led his life like a magnet which could attract success. The American economic historian and scientist was the winner of the 1993 Nobel Memorial Prize in Economic Sciences. He served as a Professor of American Institutions and directed the Center for Population Economics. He advocated new economic history and found himself with love for literature and history. He planned where he wanted to reach and stuck to the plan until he achieved it. There is lot of things in this universe which we ourselves don’t know; so, how can we expect Google to? Only when we update ourselves, we can further update Google to share what we know with the world. When you are swimming all alone across the ocean of darkness, struggles, miseries, challenges and question marks just to reach the shore of light, victory, clarity, and enlightenment, you need to fetch support, encouragement, solutions and wisdom from your own self. As you get into deeper waters, the only source which can help you all the time and push you further is none other than you. Look into yourself, understand what your mind says and follow your heart’s direction; you are definitely going to reach success for sure. Outside world and external sources can help you but only you can guide yourself. 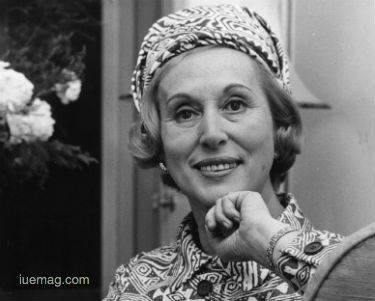 Estée Lauder was an American businessperson who was guided by her own self. She listened and led life according to her terms as she knew that around 90% of all her doubts and questions would be cleared and answered by her. She co-founded eponymous cosmetics company with her husband and grew up to become the only woman on Time magazine's 1998 list of the 20 most influential business geniuses. She eventually made her perfume empire and ensured she became a very successful woman entrepreneur. Conclusion: Inspiration is unlimited here at iU eMagazine. Reading just one such write-up would keep you on for the day. Make the best use of all the inspiration you’ve got, rock your day and come back tomorrow for the next dose of inspiration.